The implementation of gender mainstreaming is important in climate change mitigation because responses to climate change have ignored the impacts on women. Gender mainstreaming is defined as the process of assessing the implications for both genders when making policies while ultimately creating gender equality. Alston (2014) argues for the overall incorporation of gender mainstreaming in climate change responses and women’s empowerment in society because global mainstreaming has not resulted in advances for women. Failure to consider gender inequalities in post-disaster reconstruction efforts can be attributed to the fact that bureaucratic processes are conservative and traditionally associated with patriarchal values, where males make up a large portion of the government. Thus, male privilege is founded on traditional superiority. In order to address the local implementation of gender mainstreaming, several barriers must be considered: a lack of understanding of each gender because it makes the goals of gender mainstreaming unclear, acknowledging that radical policies originated from patriarchal support, and terminating poor treatment and ignorance of women in organizations aimed at addressing climate change. 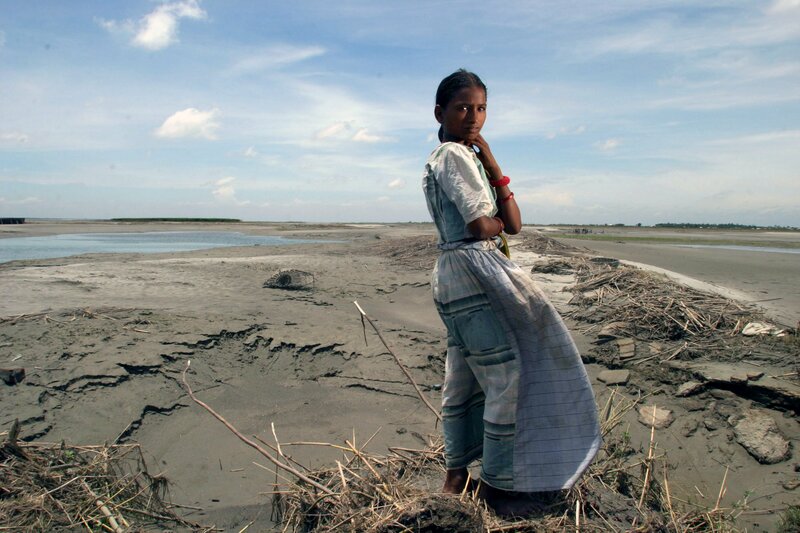 Research has continuously shown that women are more vulnerable to climate change disasters. Thus, in order to most effectively rebuild resilience in communities that have undergone environmental disasters, policies need to reconsider gender norms. Assumptions regarding gender norms should not play any role in policy making because there is often a technocratic assessment, where men are given more attention than women in the government because throughout time, men have consistently been in powerful roles than women, such as in the government. There is a reluctance to give up on gender mainstreaming in climate change policies because women’s traditional practices and local knowledge can enhance climate change technologies. They, like men, are full of knowledge that can address climate change, but in many places are still not acknowledged in policy making because of existing gender relations and female subordination to men. For this reason, the only way gender mainstream can fail is if there is the continuous lack of feminist consideration in politics. Alston, M., 2014. Gender mainstreaming and climate change. Women’s Studies International Forum 47, 287-294. http://www.sciencedirect.com/science/article/pii/S0277539513000204. This entry was posted in Uncategorized and tagged Bureaucratic Masculinism, Climate Change Policy, women by Emil Morhardt. Bookmark the permalink.